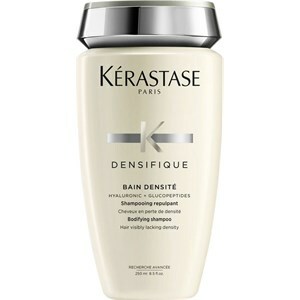 Bain Densité Shampoo from the Densifique product range by Kérastase is a cosmetic product that restores volume to thinning hair. 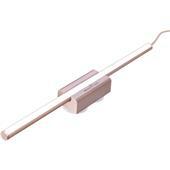 Strengthened hair fibres mean that every single hair is significantly easier to grip from the very first application. 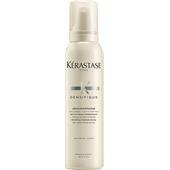 Regularly washing your hair with Bain Densité Shampoo will create healthy-looking hair and a more voluminous look. 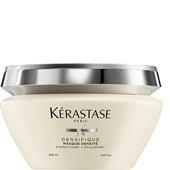 The shampoo from the L’Oreal Kérastase product range Densifique is suitable for fine, normal and thick hair that looks weak or limp. 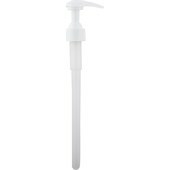 The shampoo can also be used to effectively combat thinning hair or hair loss. 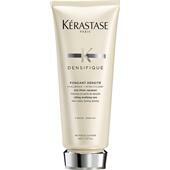 Bain Densité Shampoo owes its effects to a number of highly effective ingredients. Stemoxydine creates the optimal environment for the hair’s stem cells. The ingredient also revives dormant hair follicles and accelerates hair growth. Hyaluronic acid deeply moisturises the scalp and creates an ideal environment for growth. Thanks to its hydrating effect, hyaluronic acid has become a tried and tested, frequently used ingredient within the beauty industry. Kérastase Densifique Bain Densité Shampoo also contains glucopeptides, which settle on each individual hair and restore its surface structure while simultaneously supporting hair growth. The shampoo also contains hair fibre-strengthening ceramides. The hair bath is used like any normal shampoo. Massage a small amount of the cosmetic product into wet hair and then rinse well. The process can be repeated if necessary.